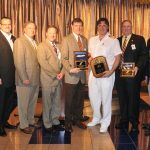 To celebrate the launch of year-round cruising on the 2,052-passenger Carnival Elation and 2,974–passenger Carnival Conquest from New Orleans, a special VIP ceremony was held on Monday aboard the Carnival Elation at the Port of New Orleans. 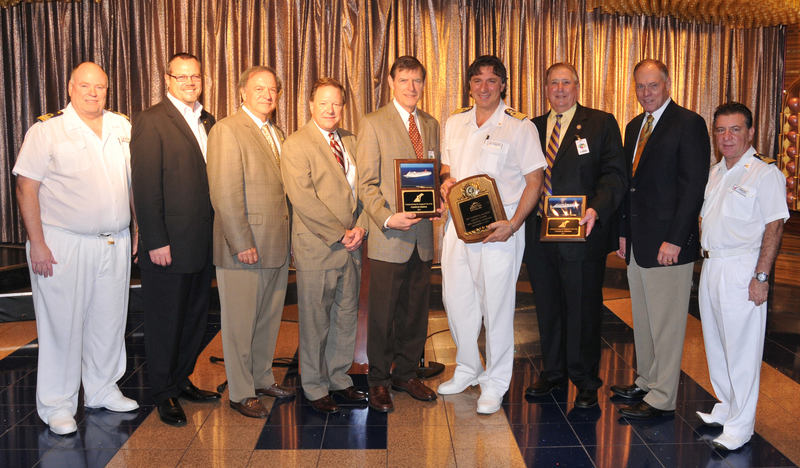 During the reception plaque exchanges occurred between Carnival Elation’s Captain Salvatore Messina, and various local officials. 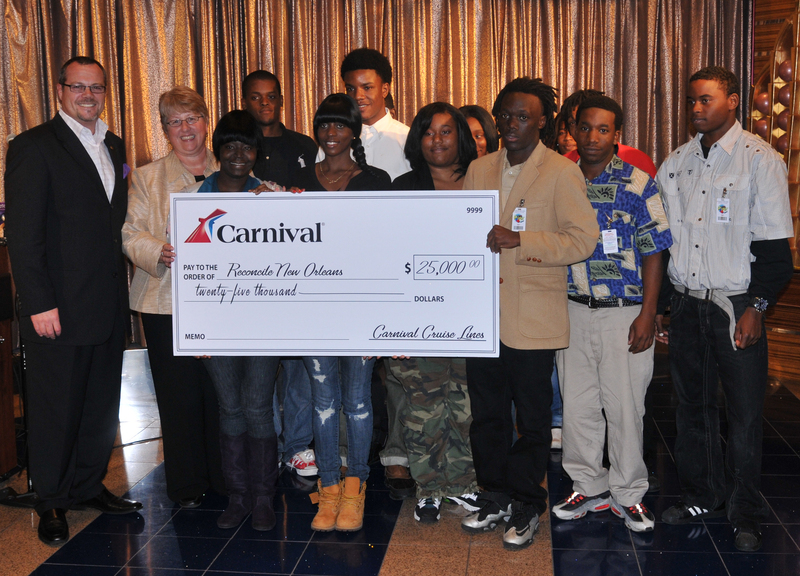 Following the exchange, Carnival made a $25,000 donation to Reconcile New Orleans, which operate Café Reconcile as part of a job-training program that prepares adolescents for hospitality industry careers through training and work experience. 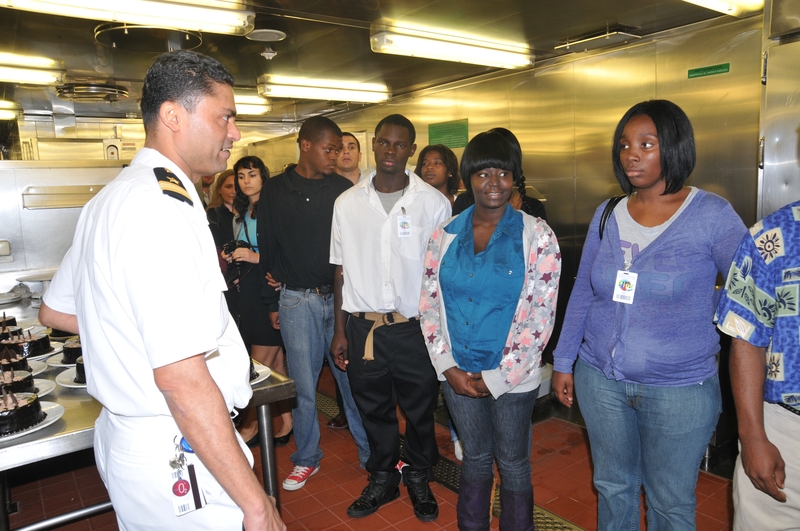 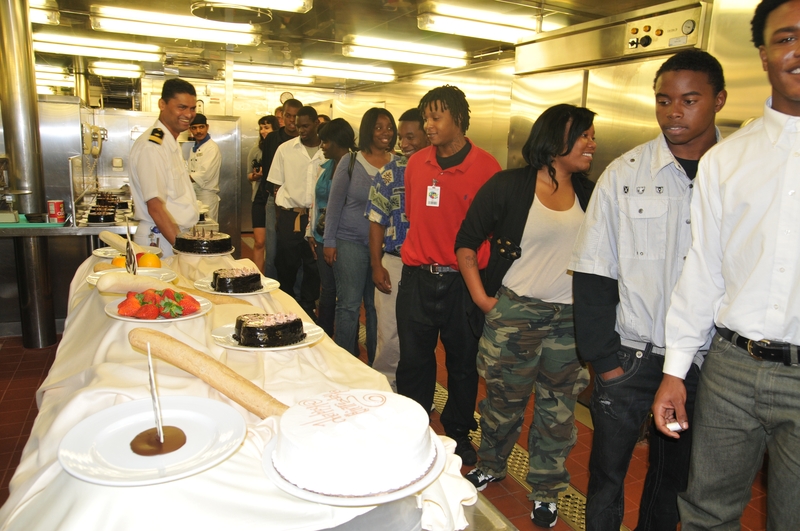 During their visit on the ship, participants of the program also received a private tour of the ship and its galley. 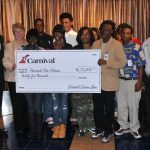 Carnival Elation offers four- and five-day cruises to Mexico, while the Carnival Conquest offers three different week-long Caribbean itineraries from New Orleans.